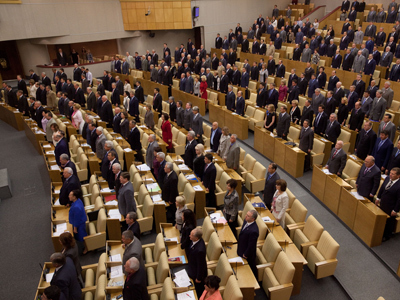 The hastily-adopted law on “foreign agent” status for politically-active non-profit organizations triggered a storm of emotions from Russian HR campaigners, who think that tightening screws could split society, hurting the drive towards democracy. 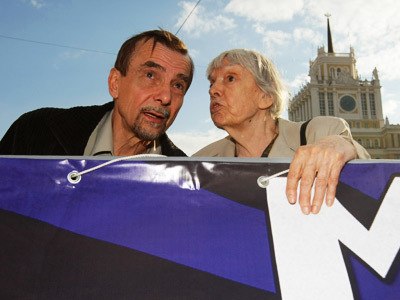 ­Lyudmila Alekseeva – a veteran human rights defender and the head of Russia’s oldest NGO, the Moscow Helsinki Group – said as soon as the law obliging organizations financed from outside Russia to register as foreign agents is passed, her organization will refuse foreign grants. As a result, the Helsinki Group will have no choice but to roll back some of its projects and reduce staff, she told Interfax. 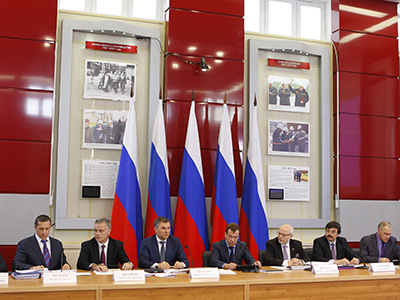 Alekseeva pointed out that since Russian authorities and businesses are not really keen on sponsoring the civil sector, with the new law passed many independent NGOs are doomed to become beggars. “The non-wealthy are not used to donating money to non-profit organizations, while the rich fear they may lose their business [by doing so],” she explained. 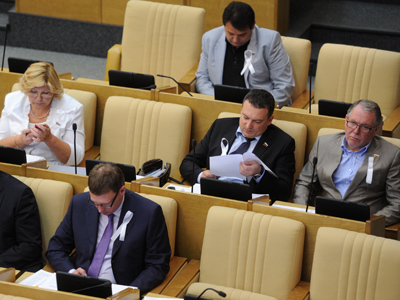 As for the other bill toughening the punishment for libel – which will now be returned from the Administrative Offense Code to the Penal Code – Alekseeva called it “mean”. She believes the law will only protect bureaucrats from critics and target ordinary people, journalists and rights activists who dare to publicly voice their opinion. 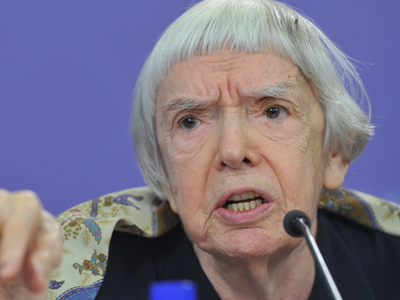 However, Alekseeva added that her group will continue to work regardless of the new bill as even the Soviet authorities had failed to close the Moscow Helsinki Group and presently the state approach in much more liberal. Another veteran human rights group, Memorial, issued a statement expressing surprise at the speed with which the bill on politically-active non-profit organizations was adopted. Memorial also noted that the MPs ignored public opinion, as well as recommendations by the Presidential HR Council. 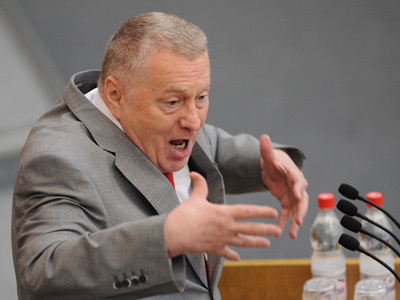 Igor Kalyapin, head of the Committee Against Torture, vowed he will not register his organization as “foreign agent” unless he is obliged to do so by a court decision. Commenting on the novelty, he said it is an attempt to hit the reputation of organizations. “It’s a specific form of mockery: just like the Jews in ghettos were obliged to wear [a badge with Yellow Star of David], we are obliged to wear a sign of a foreign agent. I’m strongly opposed to that,” Kalyapin stressed. 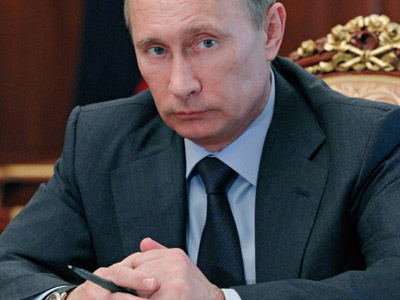 The recently-passed bills have also raised concerns outside Russia. 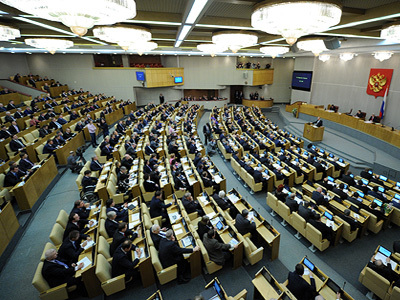 “Worrying laws passed by Duma on blacklisting of websites and obstacles for NGOs to act in Russia. Important to protect freedom of speech,” Swedish Home Affairs Commissioner Cecilia Malmström ‏wrote in her twitter micro blog. The aim of such labeling is “disgrace any activity by civil society that receives aid, including legal, from abroad,” said UN Special Rapporteur on Freedom of Expression Frank La Rue.